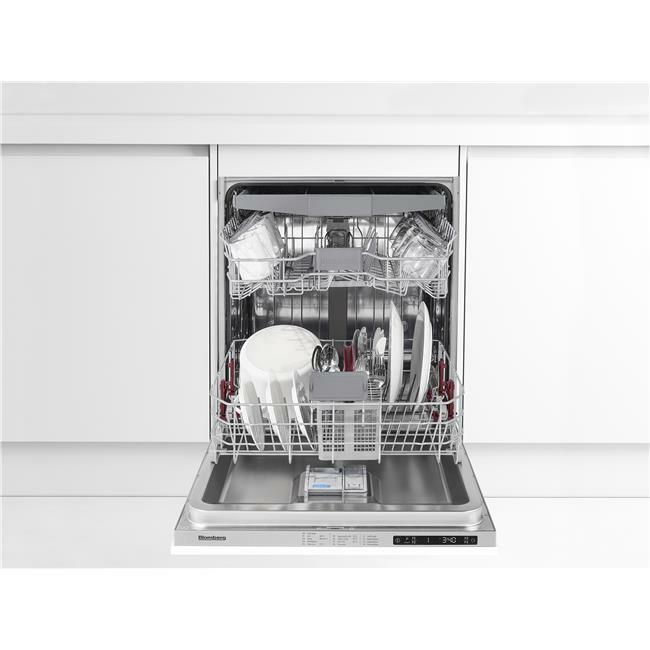 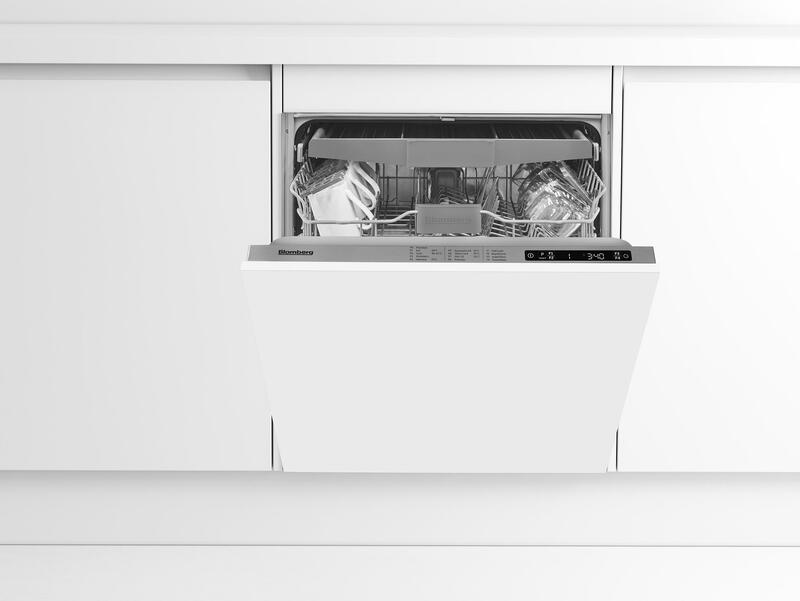 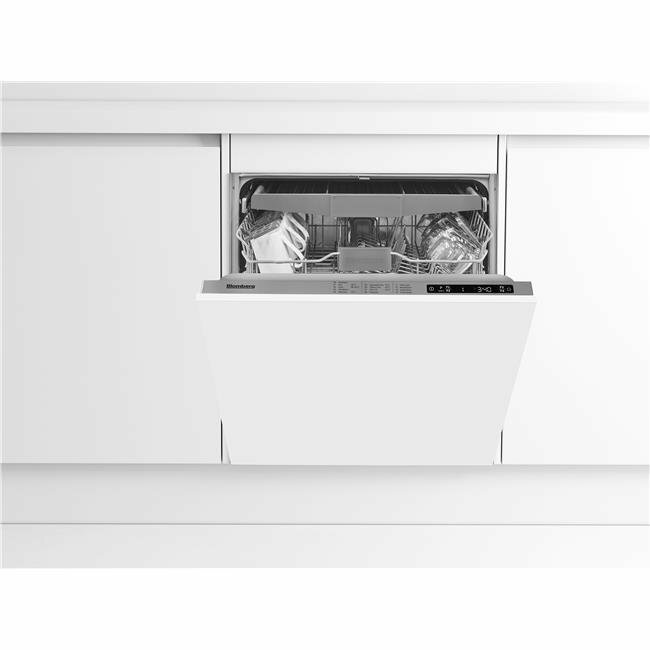 This built-in dishwasher's A++ energy rating makes it kinder to the environment - and to your energy bills too. 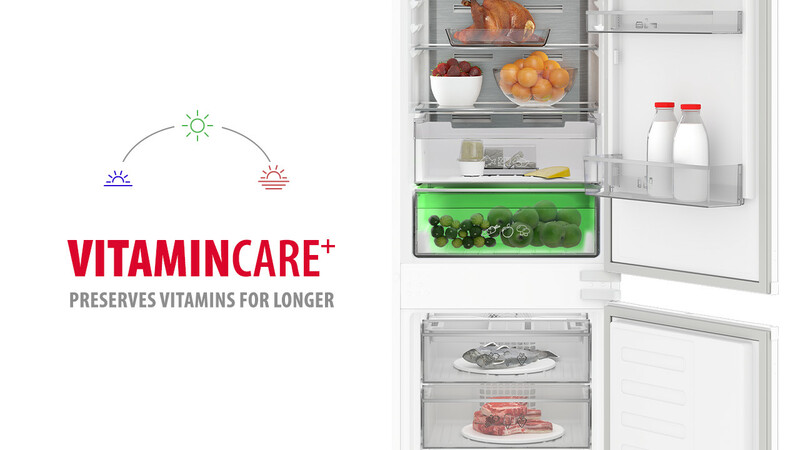 Its Optima Inverter Motor is quieter and more energy efficient than standard motors. 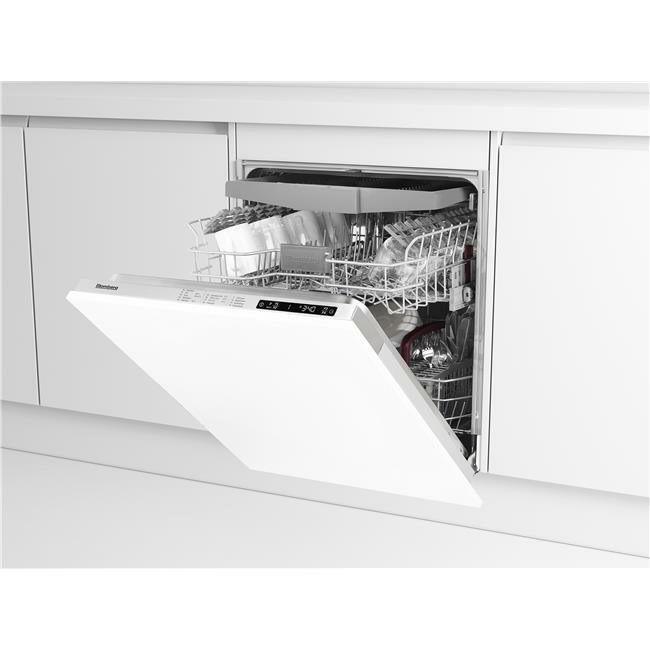 And, an additional spray arm in the bottom basket creates an intensive wash zone to help wash even your dirtiest pots and pans. 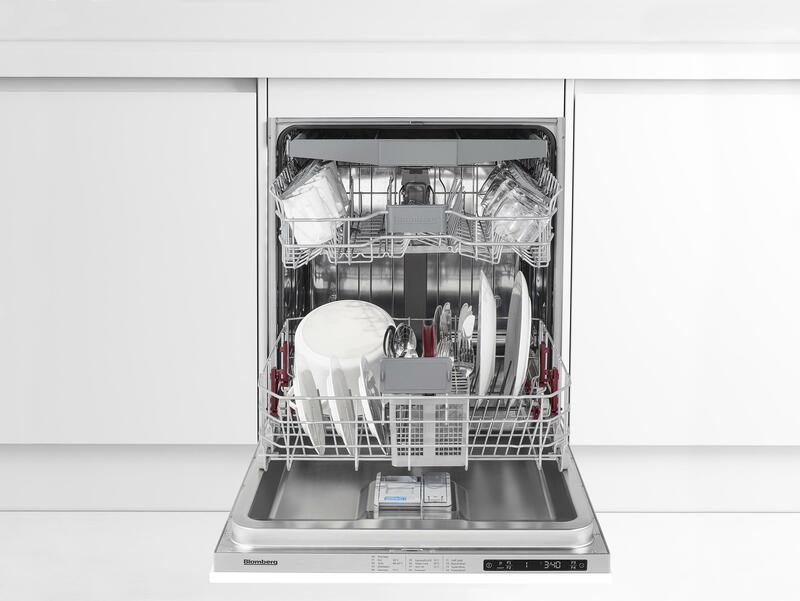 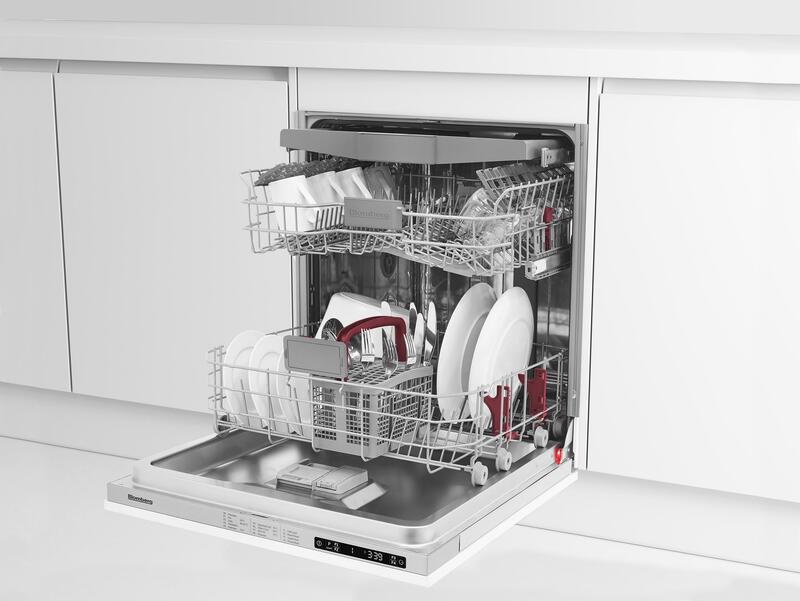 PowerWash technology makes relying on your dishwasher second nature, even when tackling your dirtiest dinnerware. 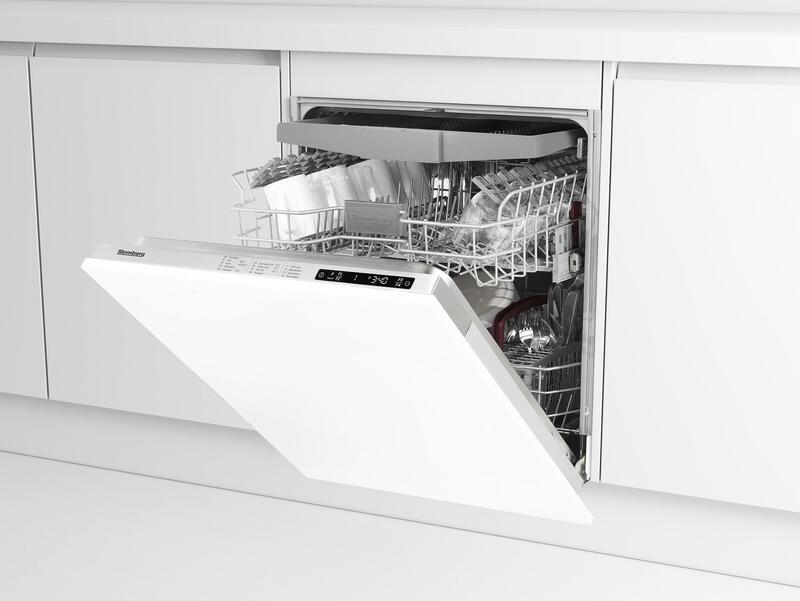 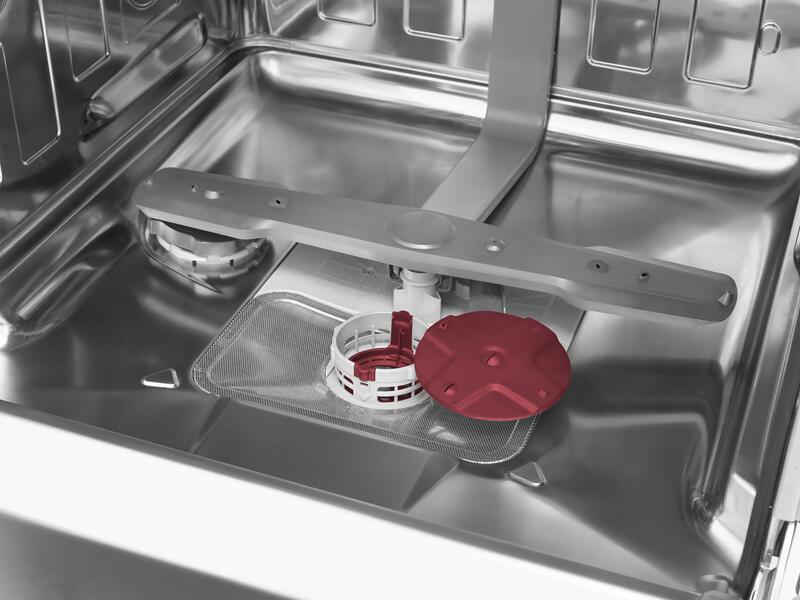 The combination of high water pressure and an additional spraying arm creates an intensive wash zone in the bottom basket, removing stubborn stains from even your dirtiest pots and pans. 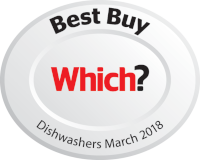 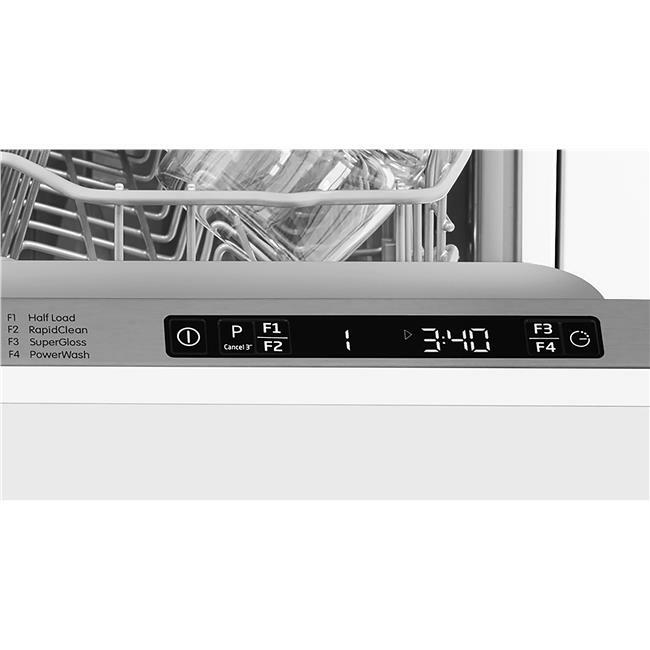 Functioning in harmony with you and your life, this dishwasher operates at a low 43dB noise level, ideal for open plan living. 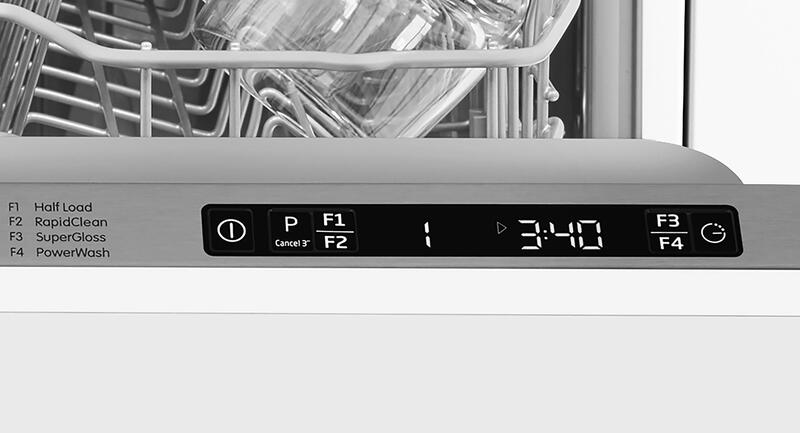 This far exceeds my previous Neff Dishwasher. 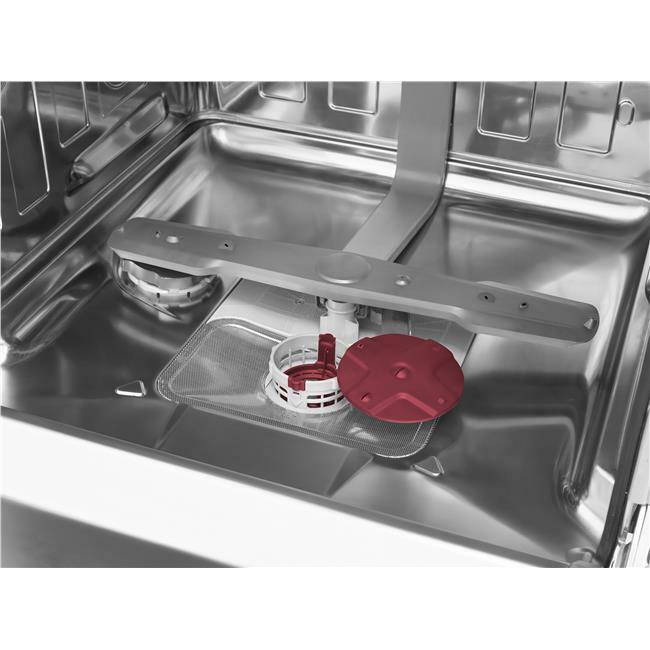 It dries the pots pans and cutlery perfectly. 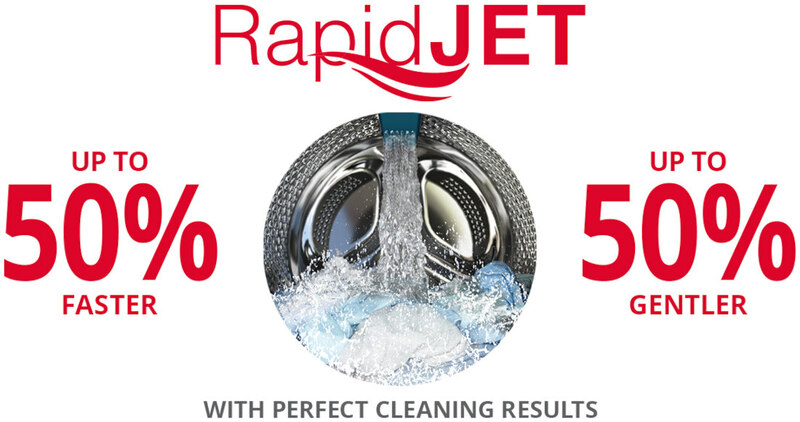 Good quick programmes I would totally recommend this as first class product. 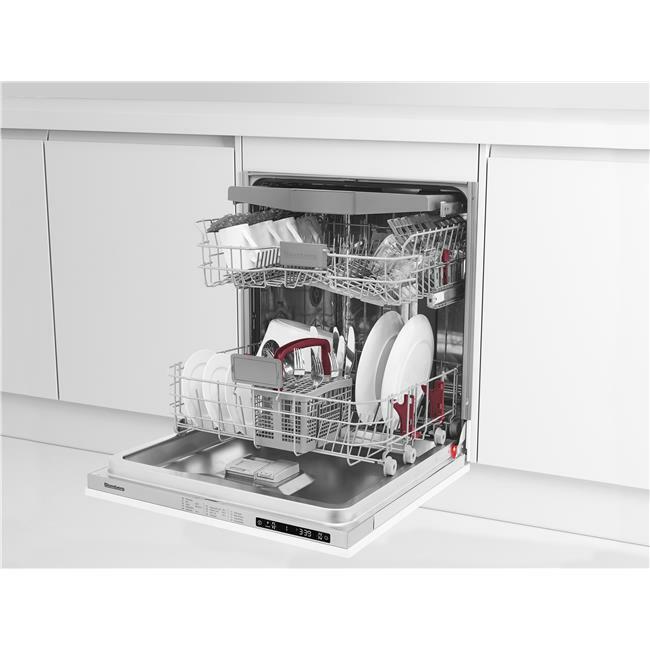 The LDV42244 comes with a Three year guarantee as standard.